I write mainly flash fiction and short stories. I always try to put an original twist on things: you see, I believe everything can be explained yet some explanations are less obvious than others. I offer those less than obvious explanations in my writing. 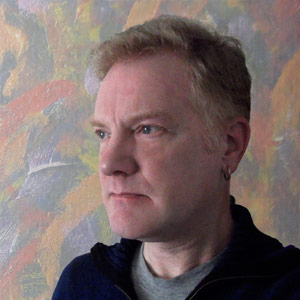 Mike Olley writes short fiction. 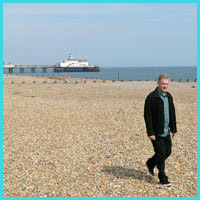 His work has been published in several anthologies. A designer by trade, he’s also quite a good carpenter and grower of cactus plants. Originally from London, he spent a few years in Spain before a quirk of fate brought him back to live in an English seaside town. His own collection of short stories is entitled Better. Haha, great work. Love what you’re doing here. Keep it up, that’s for sure! Thank you for your compliment. I like your colourful life too. 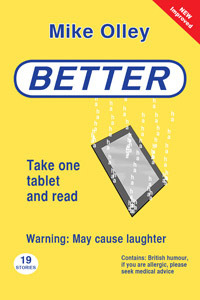 Just downloaded “Better” I’m sure I’m in for a treat. Thank you, Betty, I hope you enjoy it. Merry Christmas to you too and here’s to a wonderful 2014.